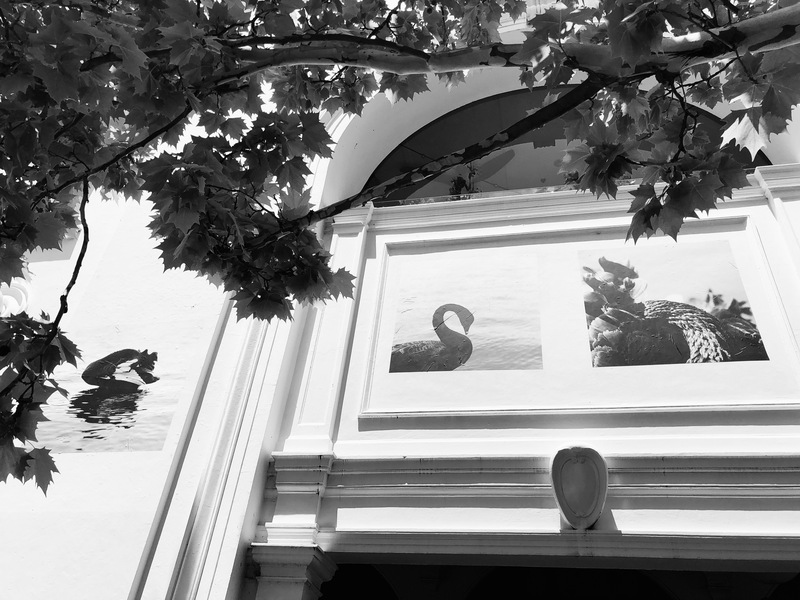 With the support of the ACT Government under the City Renewal Authority's City Grants Program, contemporary artist Dr. Genevieve Swifte presents Cygnus Atratus, Wild Swans Urban, a photographic project documenting the black swans of Canberra's urban environment. Native to Ngunnawal country and a constant presence at locations where the urban and natural environments entwine, the project aims to connect the city with the lake, and the community with our native wildlife. The photographs are installed on the exterior and interior of the Alinga Street walkway of the Melbourne Building outside Smith’s Alternative and more can be seen at the artist’s instagram feed via the hashtag #wildswansurban.